We have over 20 years experience in partnering with clients in this industry. We understand how important it is to provide accurate and easily understood billing to clients. We know that it is crucial to your business’s success that your team can easily and accurately account for their time. These are only achievable with a reliable and efficient system, incorporating your Line of business software and IT infrastructure. We provide a complementary service to Line of Business applications and Accounting packages such as, MYOB, Reckon and Xero. 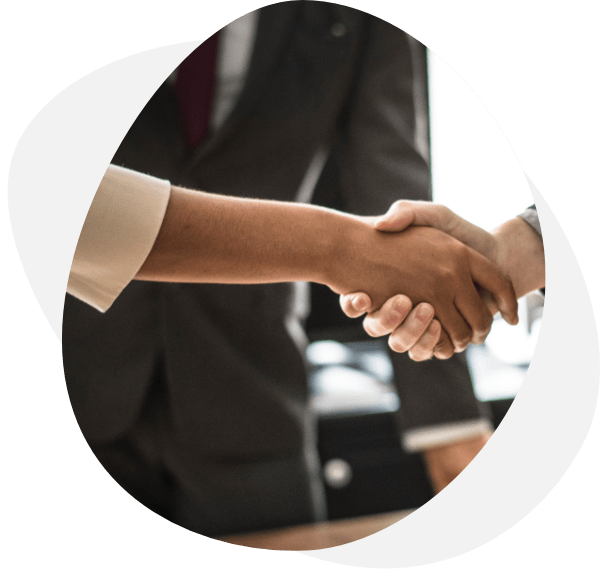 We can either leave you to deal directly with your software provider or work in partnership to ensure issues are resolved without putting you, the client, in the middle. "Cost effective and reliable IT. Hotline IT provides me with a cost effective and reliable IT solution. This gives me the confidence in my IT to focus on what my business does best. ".